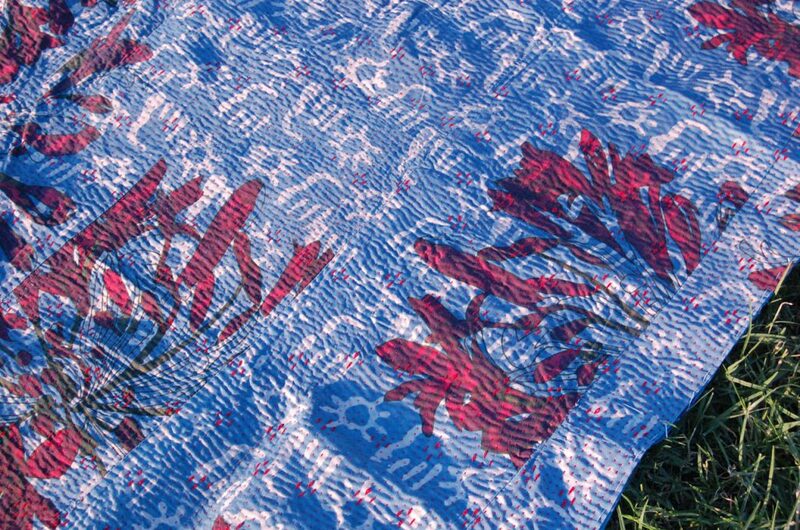 RAYNE is a wonderful reversible vintage quilt made in India from repurposed cotton sarees, then dipped into indigo dye creating a unique effect of pattern overlay. 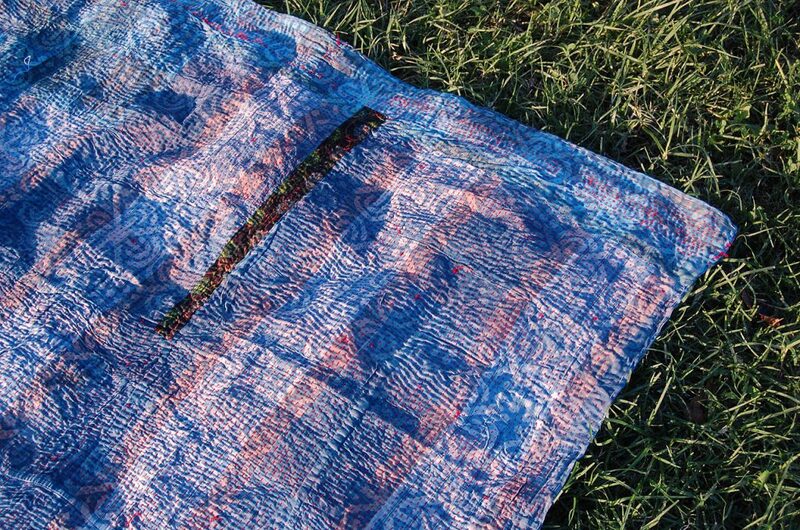 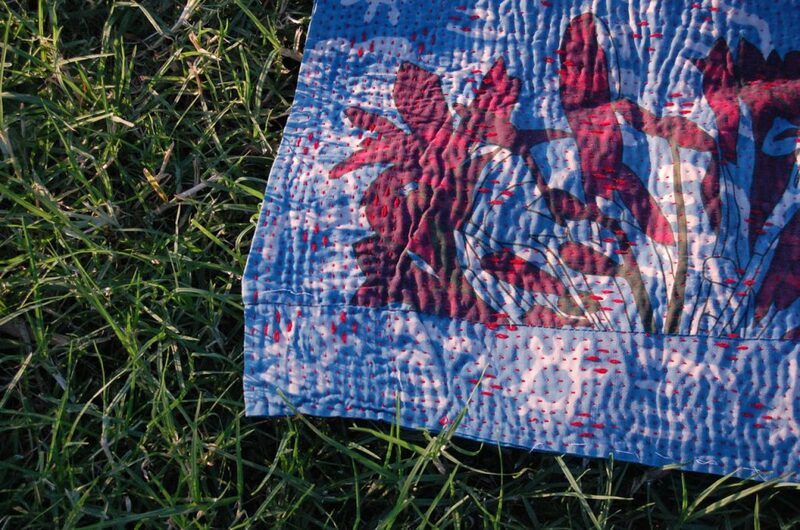 Known as kantha quilts, these recycled eco quilts are not only an excellent way of saving material, but are each a unique handmade vintage work of art! 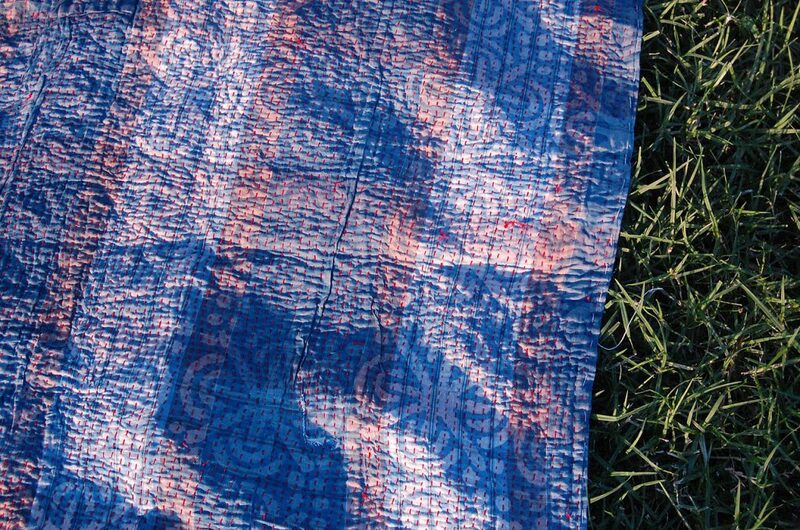 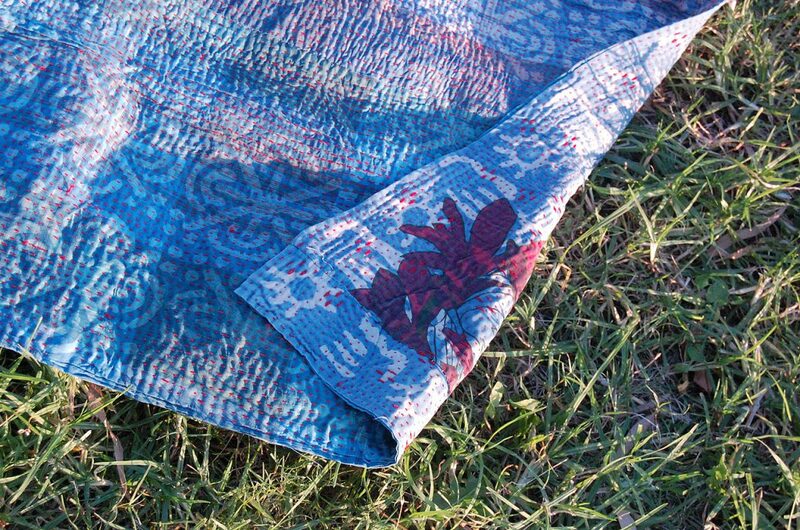 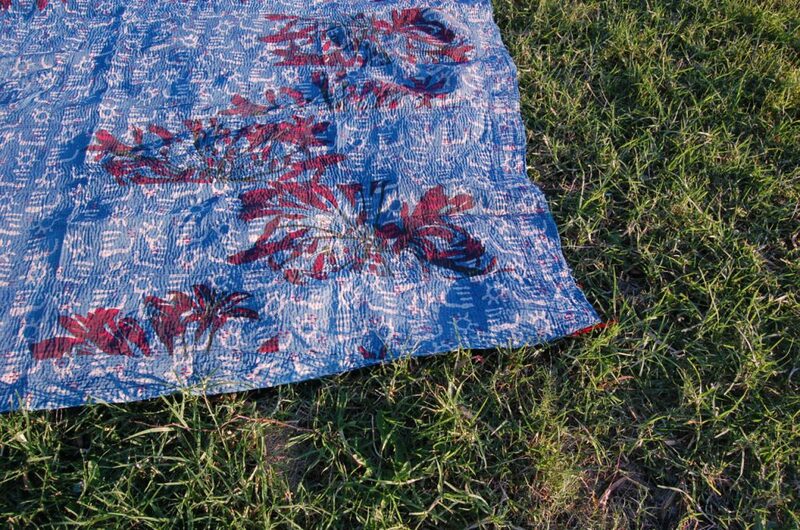 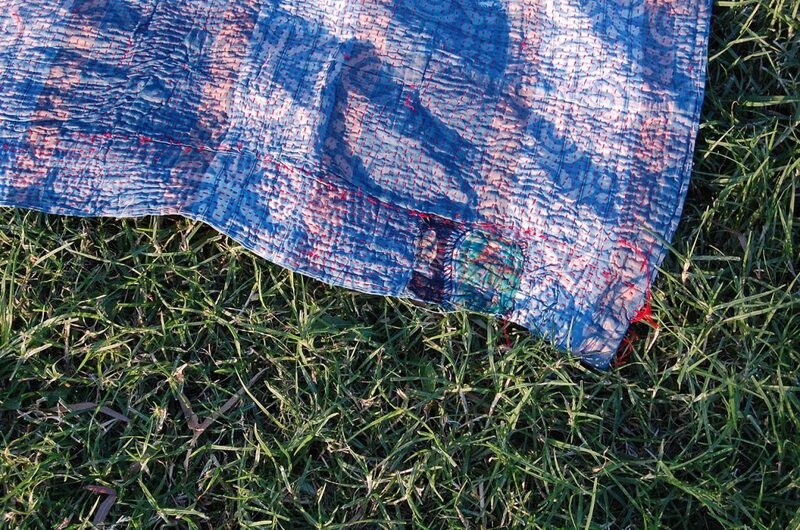 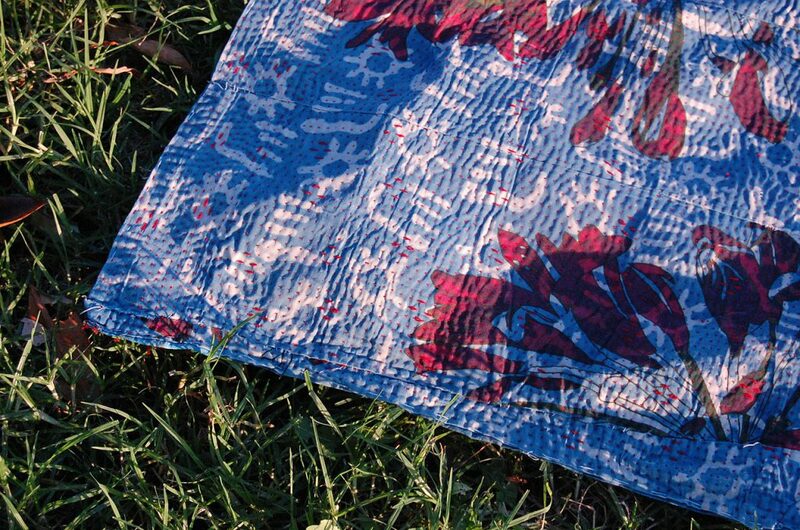 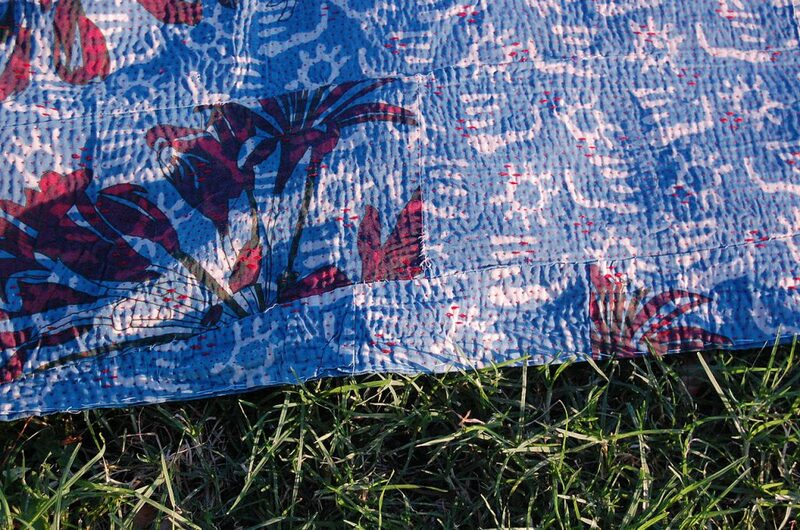 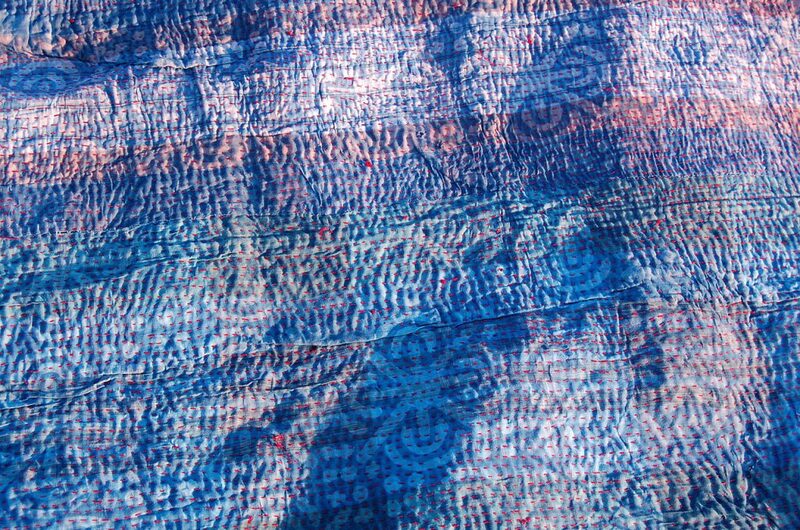 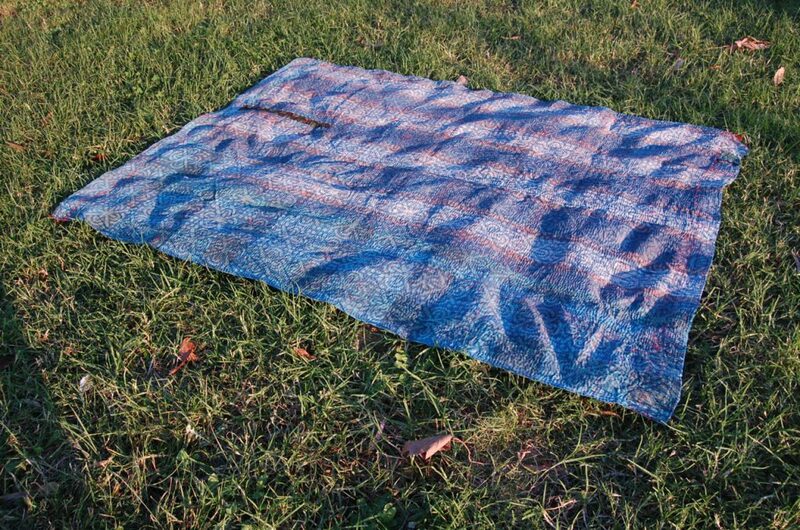 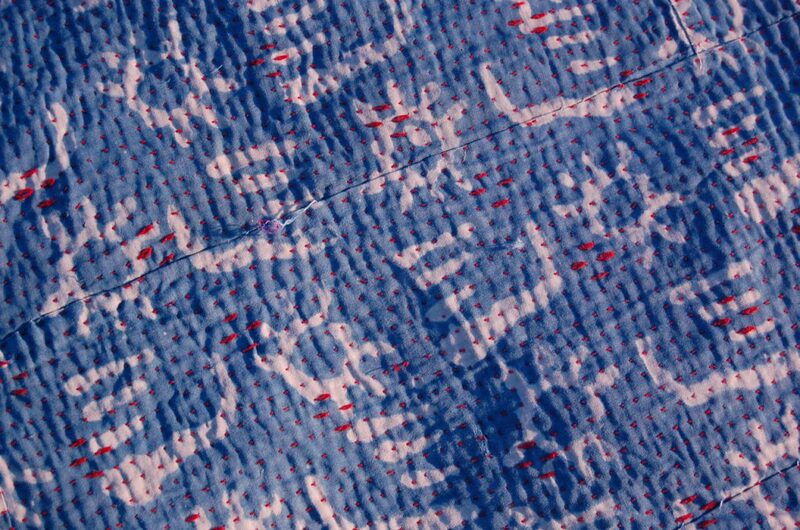 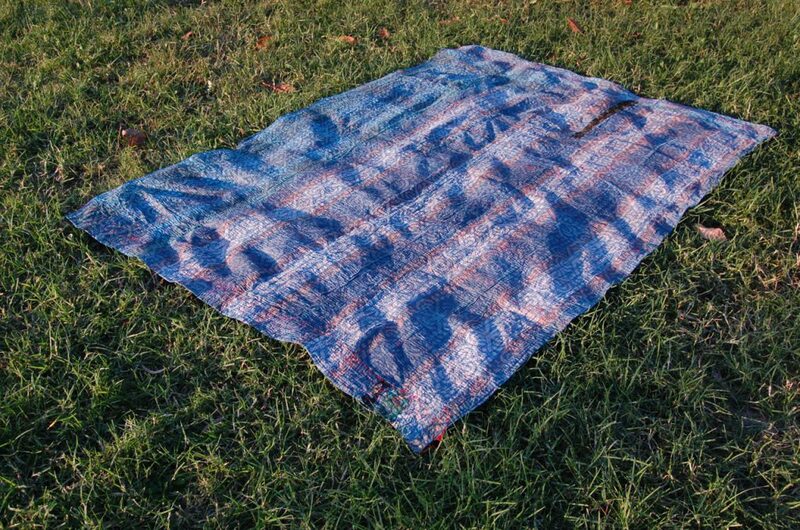 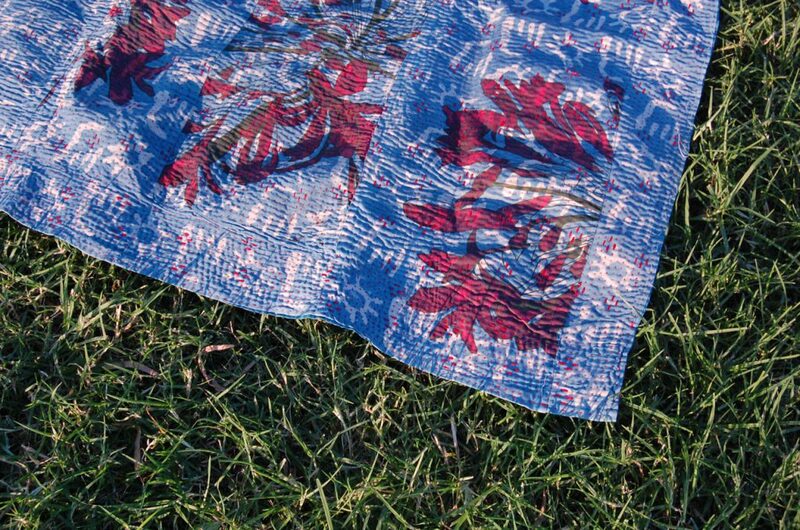 The indigo kantha is a special kind of kantha throw – more of a rarity and each one is completely unique! 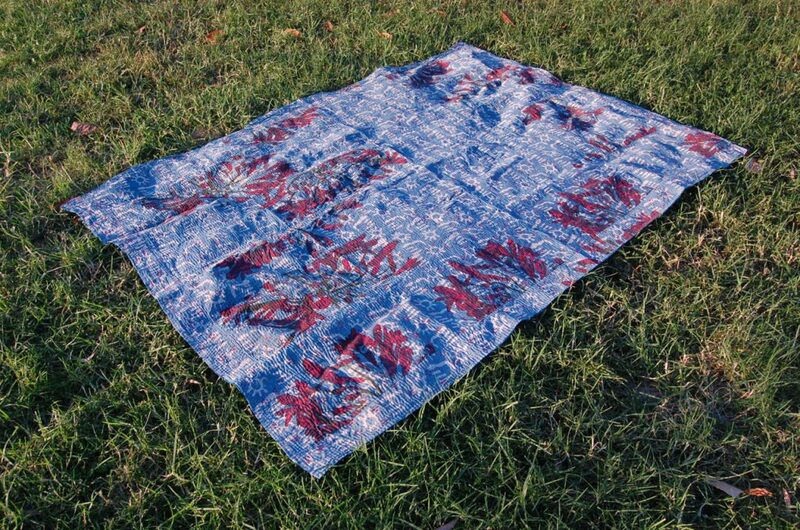 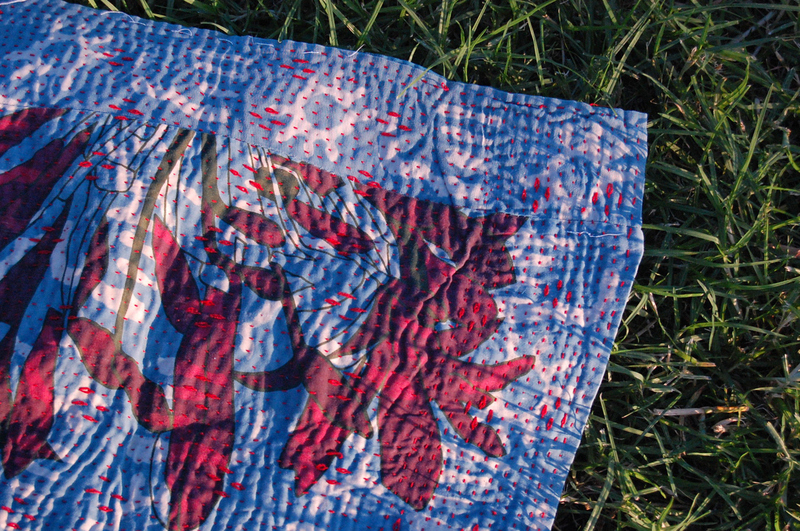 Rayne especially has its own charm – the combination of red and blues, including red stitching, really brings out the contrasting features of this quilt.